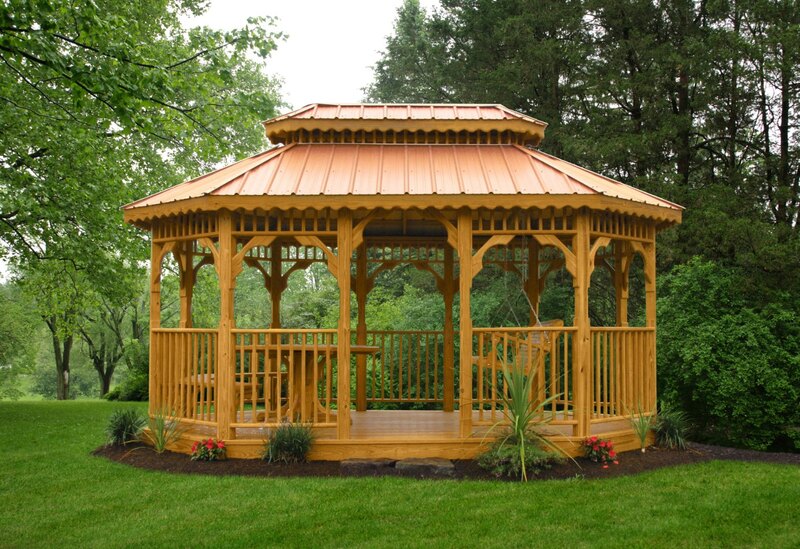 We know what you want: a gazebo that will be useful and attractive for years to come. 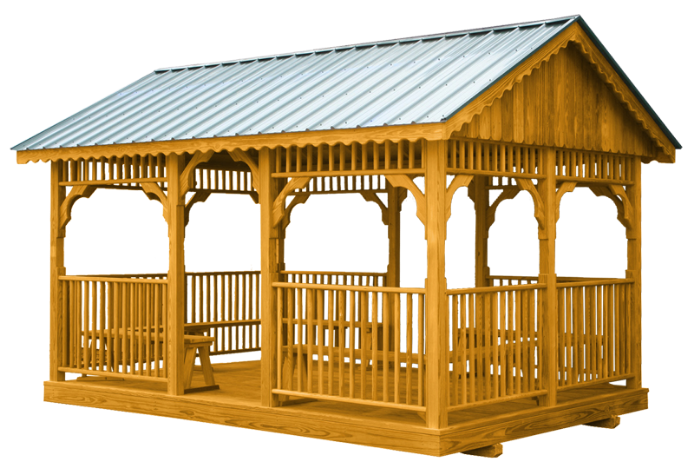 All of our lumber is #1 grade or better southern yellow pine. 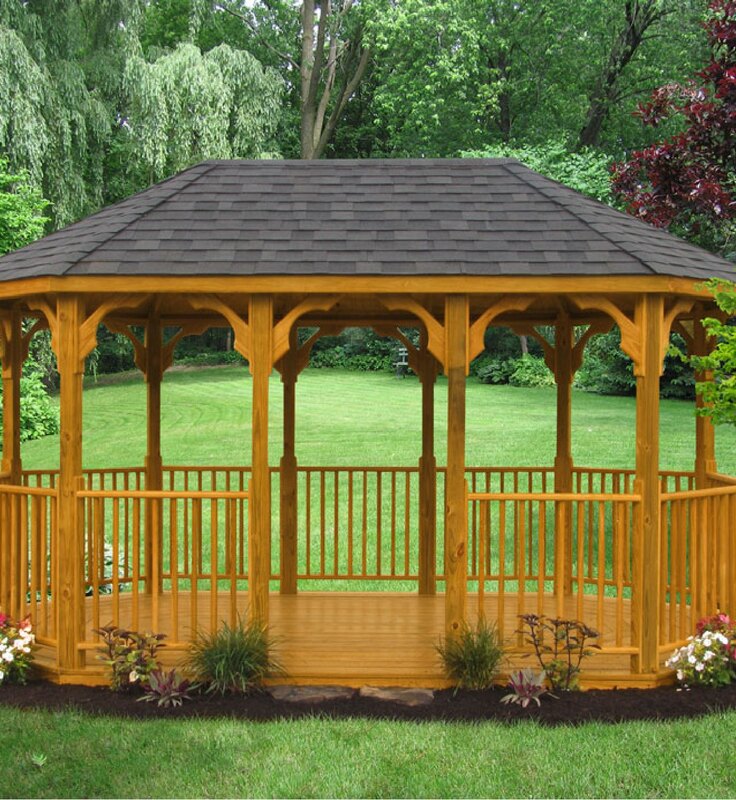 Although the wood is already pressure treated for longevity, we encourage you to add our Sherwin-Williams Super Deck Sealer to extend the life of your gazebo and enhance its appearance. 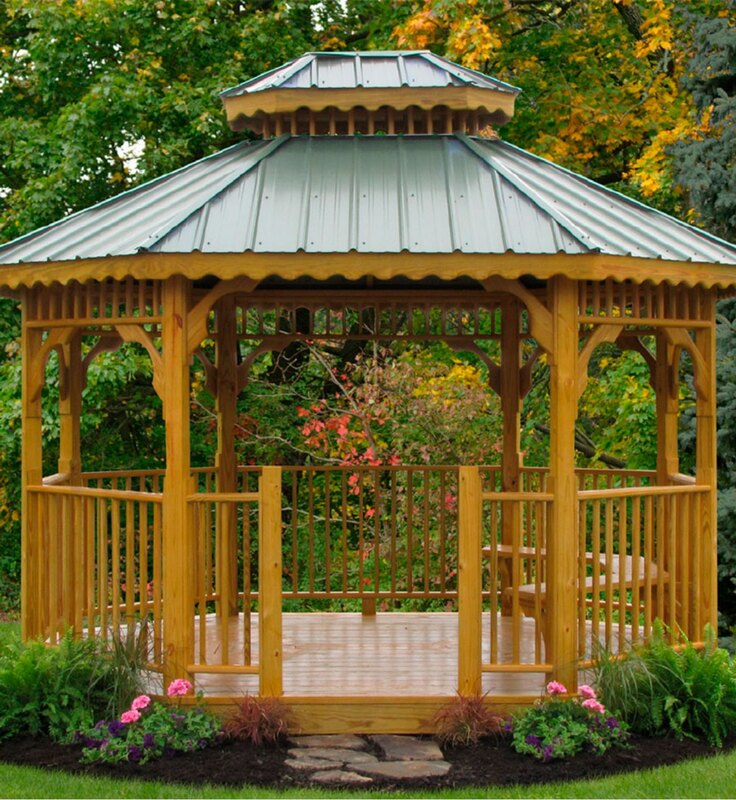 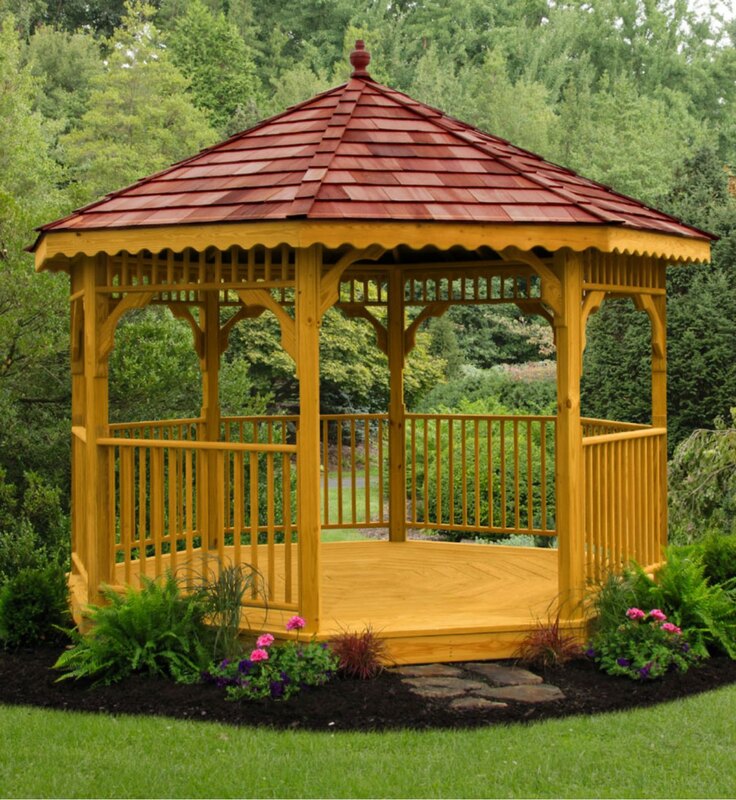 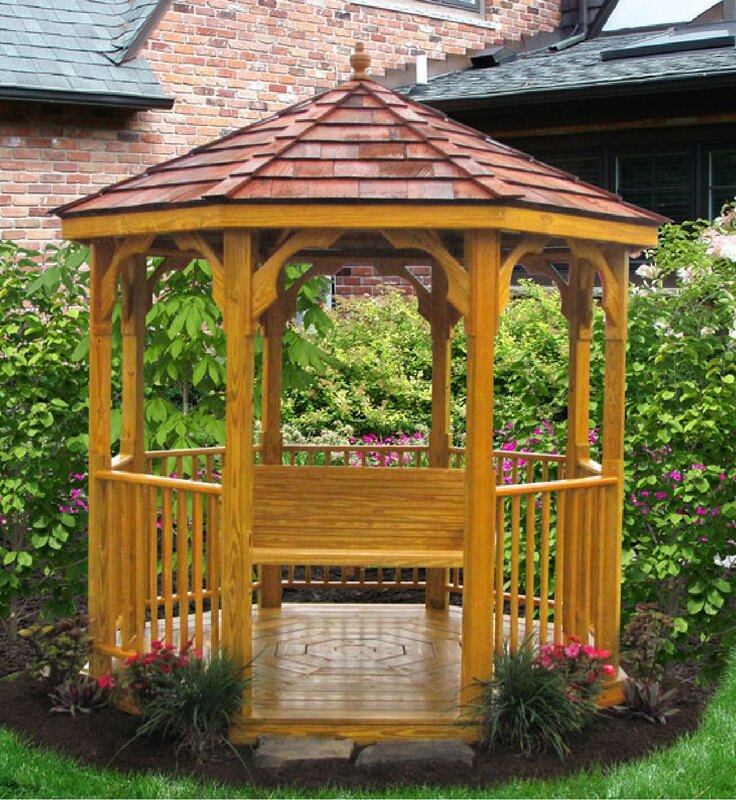 When your budget is smaller but your dreams aren’t, turn to our Value Gazebo collection. 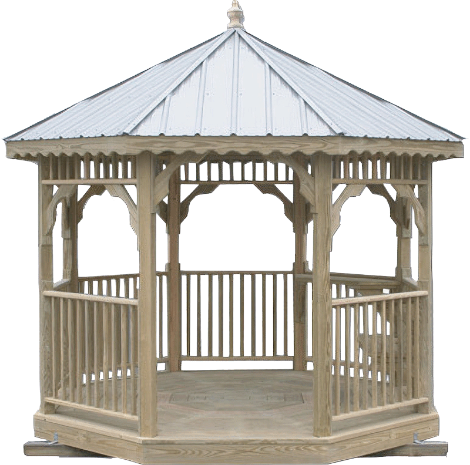 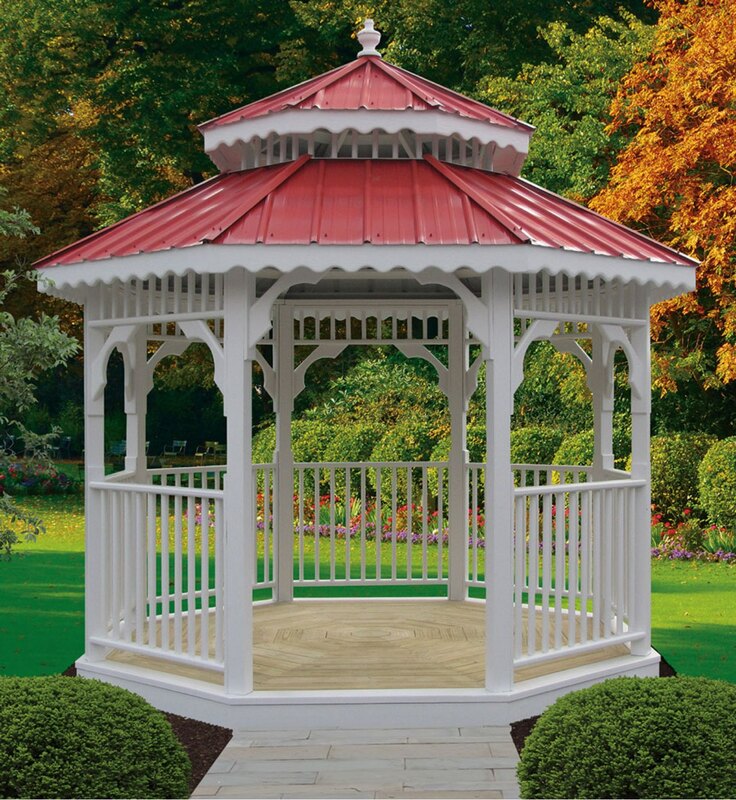 Made from the same top-quality materials, these gazebos are every bit as durable and elegant as those with a few more options. 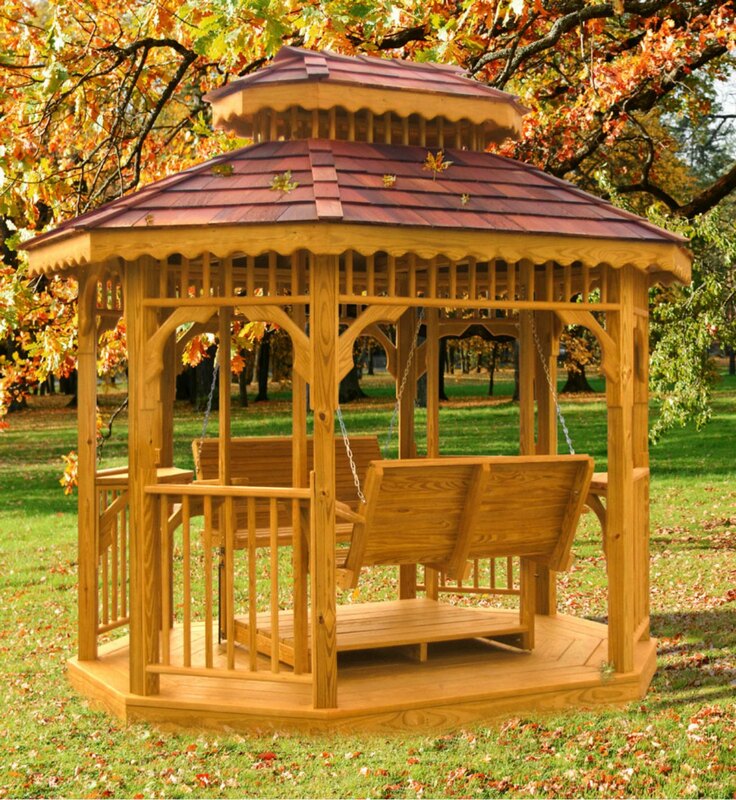 So time spent here is just as special as in our higher priced models.